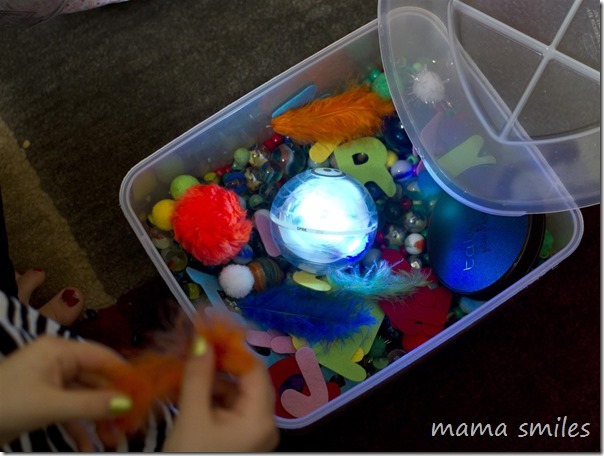 Creativity has no limits with SPHERO SPRK +, a fully programmable robotic ball and unsuspected features! Especially turned to the world of education, this robot inspires curiosity, amusement and the invention by the connected game and coding. Ideal for use in school. 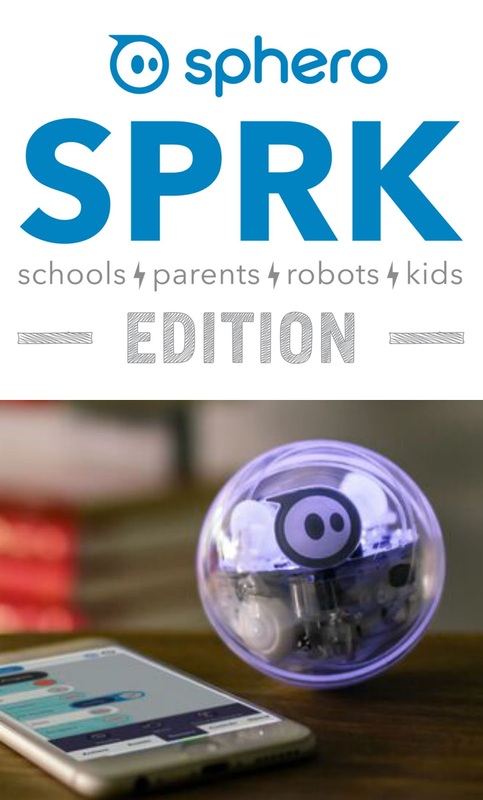 SPHERO SPRK + offers a new way to learn and have fun whether at either or in a classroom. His Lightening Lab free application allows to program sequences of movement in a very intuitive way remotely via Bluetooth Smart! 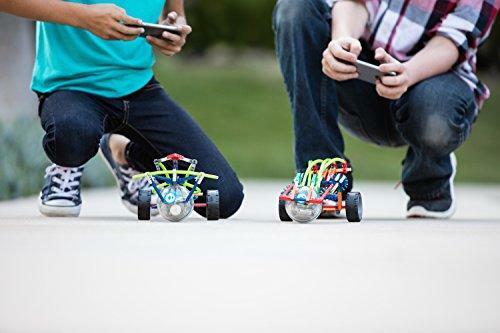 SPRK + is much more than a simple robot, it looks like a fun toy, but it hides well his second facet-oriented learning and discovery!Connect to the Lightning Lab application to learn programming, projects and activities, and get inspired by online gaming and coding. That’s not all! 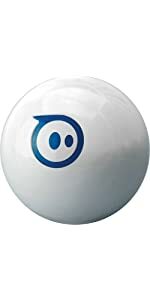 The global community of SPHERO allows you to share your programs and use the creations of other users worldwide SPHERO! A place to Exchange or you can directly react and communicate with all the members. This application was designed to allow children to access the premises of programming very nice way! 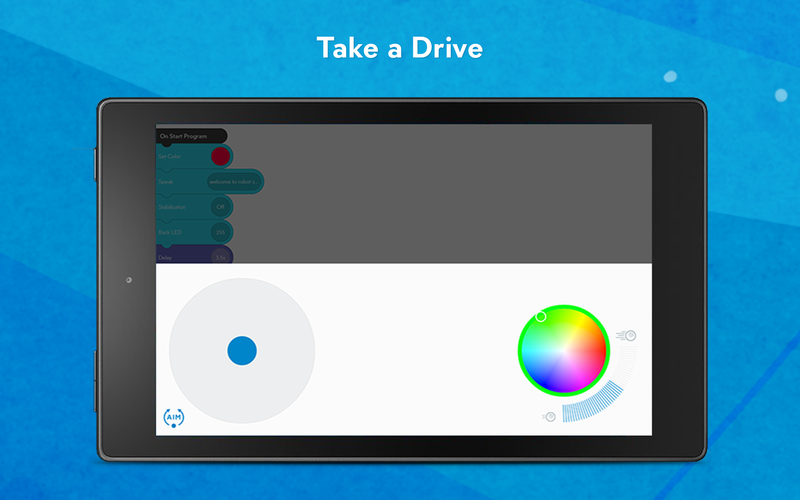 Creating actions, control parameters, movements, courses that SPHERO SPRK + will perform independently! 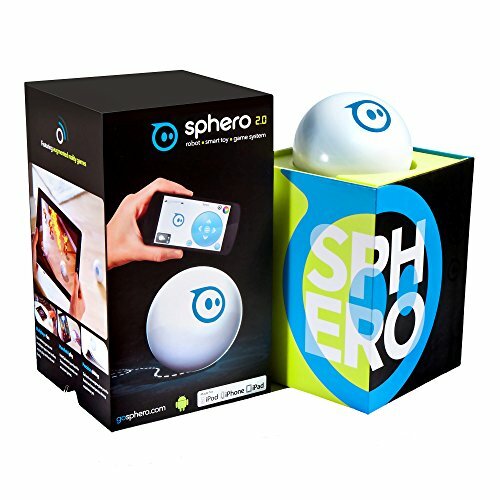 Inside, SPHERO is a real concentrate of technology, it has an accelerometer and gyroscope multi-axis for intuitive, fast and precise movements, all connected by Bluetooth to your smartphone or tablet. 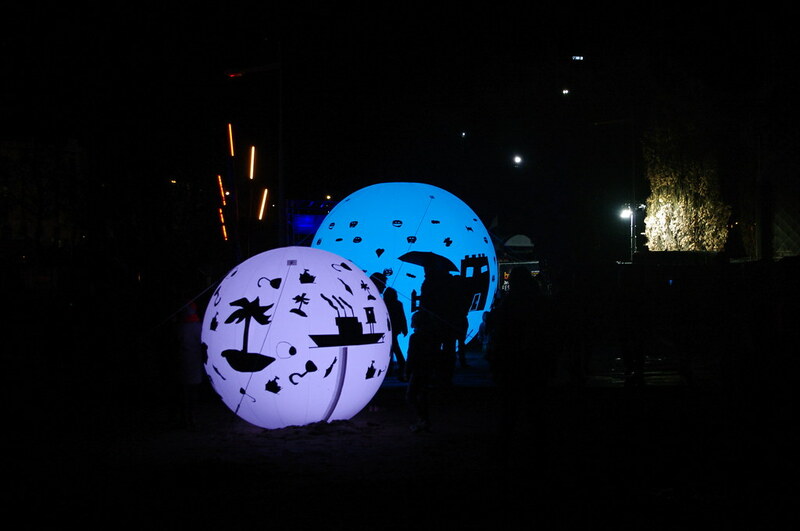 Outside, SPHERO SPRK + is very solid polycarbonate, UV-resistant which allows him to be shock resistant and even of being waterproof. It can evolve as well to the ground on the water. It is an iOS, Android and Fire OS application that allows users to program sequences of actions with commands created by a simple “drag-and – drop”. 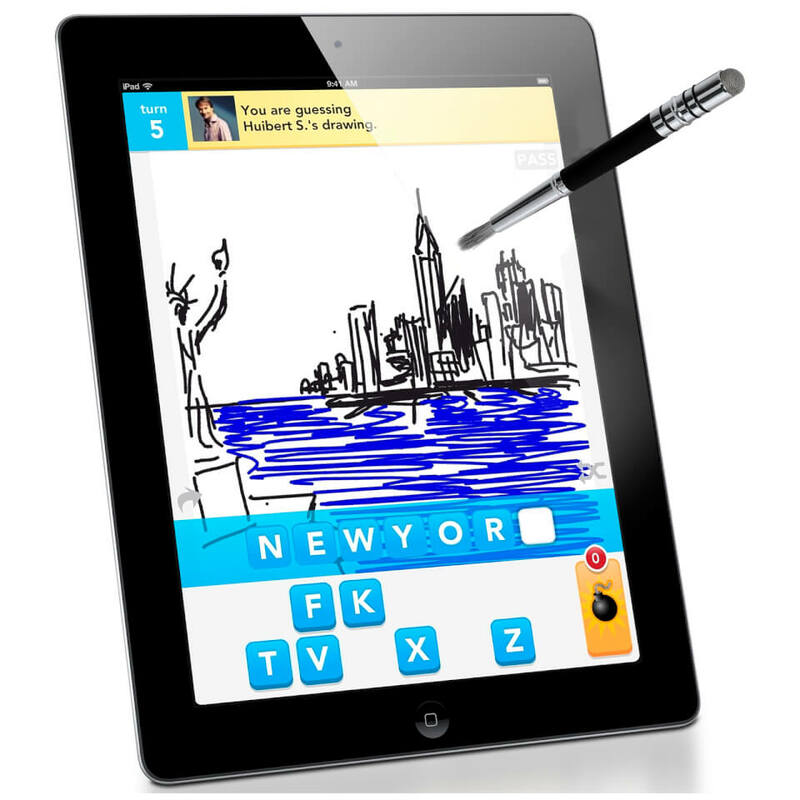 The application is currently offering 150 sequences of learning. 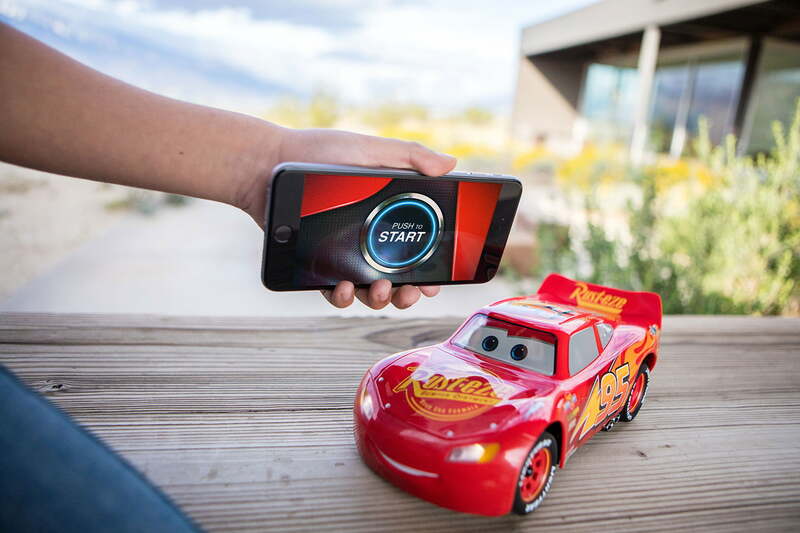 The SPHERO SPRK version + uses Bluetooth chip technology, which makes the process of connecting the device almost instantly. Just open the application of lightning Lab, hold your camera next to SPRK + and it will automatically connect. 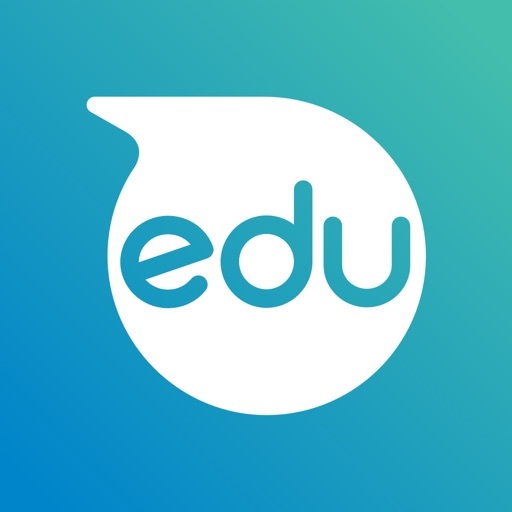 Sphero Edu By Orbotix Inc.